“Game of Thrones” Season 7 will see of the show’s longest episodes ever, with some clocking in at more than 60 minutes this year. “We have two episodes over 60 minutes this year,” showrunner Dan Weiss told Entertainment Weekly. 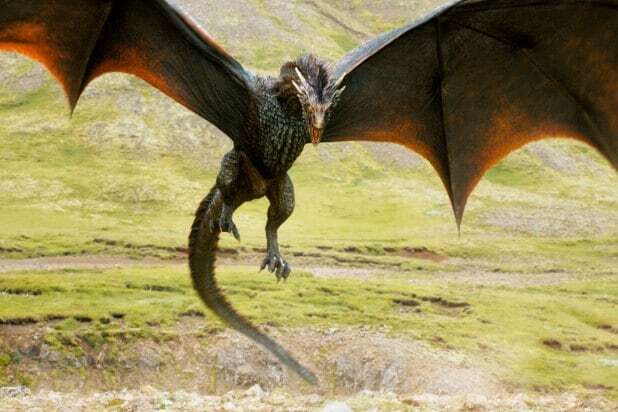 The previous record-holder in the saga was the Season 6 finale, “The Winds of Winter,” which clocked in at 69 minutes. According to EW, other previous episodes have run at the 51-minute mark, so the upcoming “shortest” episode will only be shorter by seconds. The premiere was confirmed by HBO as having a runtime of 59 minutes. 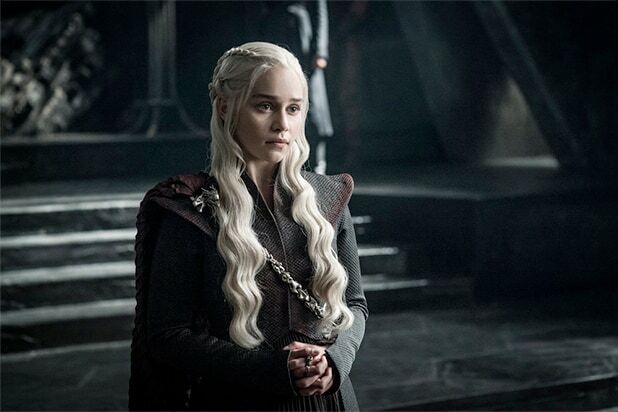 The seventh season of the hit HBO series will only have seven episodes, with the eighth and final season coming in at six episodes. This season will premiere on July 16, although every prior season of the show began airing in April except for Season 3, which had its premiere on March 31 back in 2013. TheWrap reported in January that the reason for the extra wait is due to a necessary shift in the shooting schedule for Season 7. Winter has arrived, and that means “Game of Thrones” needs more snow — and we’re not talking about Jon.